Harry Potter and the Deathly Hallows – Part 2. It all ends here! Harry Potter and the Deathly Hallows – Part 2 is the final adventure of Harry Potter with his friends Ron Weasley and Hermone Granger. The final film in the Potter series got rave reviews. Now it all comes to an end as the final battle between Harry and Voldemort draws closer with several lives hanging in the balance. Find out the reviews by several magazines for the good-bye of much beloved potter boy. Emma Watson got all emotional and broke down to tears at the world premiere of The Harry Potter and the Deathly Hallows Part 2.This has been the official farewell to the Harry Potter franchise creating emotional moments to the author J.K. Rowling also. Thousands of fans had camped out in the rain for prime spots at the massive event in the capital’s Trafalgar Square. Emma Watson, Daniel Radcliffe and Rupert Grint and Potter creator J.K. Rowling meet fans, signed autographs and posed for photographs on the red carpet and after that both Watson and Rowling were overcome with emotion. Producer David Heyman comforted Miss Watson, who planted a kiss on her forehead as she cried on his arm. The final film in the Harry Potter series Deathly Hallows: Part II, was all set to release on July 15. The film is directed by David Yates and stars Daniel Radcliffe Emma Watson, Rupert Grint and Ralph Fiennes played the major roles. In this final chapter, Harry battles his arch-nemesis Voldemort to the death. Watch the trailer for the last chapter of the awesome and adventurous journey of Harry. 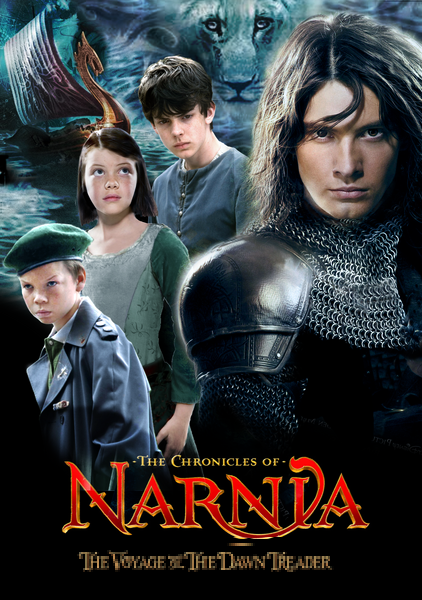 “The Chronicles of Narnia: The Voyage of the Dawn Treader” has topped the US box office by earning $24.5 million on the opening weekend. Narnia 3 is directed by Michael Apted. Johnny Depp and Angelina Jolie’s romantic thriller “The Tourist” debuted in second-place with a collection of $17 million. And Disney’s animated musical “Tangled” slipped from the top spot to three, with $14.6 million. ” Harry Potter and the Deathly Hallows: Part 1″ fell from two to four with $8.5 million, followed by Denzel Washington’s action thriller “Unstoppable”, which came in at five with $3.8 million. 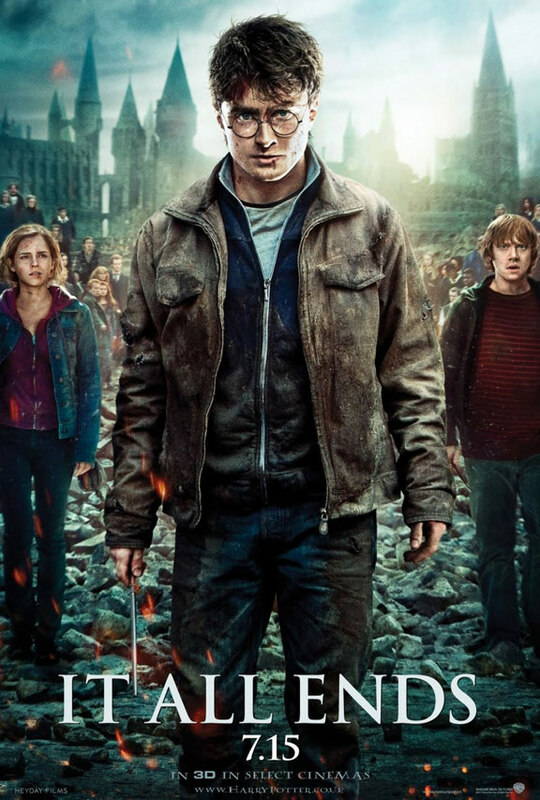 Harry Potter and the Deathly Hallows part 1 continued its first place on UK box office in the second week. The film got 8.3 million Euros between friday and sunday which is five times more than its nearest rival. Half of the films in the UK top 10 were new entries, including The American, The Girl Who Kicked The Hornet’s Nest and Machete. 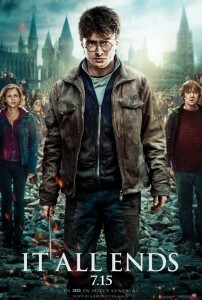 The Deathly Hallows raked in nearly $50m (£32m) over the Thanksgiving weekend in the US and Canada. Close on its tail was a modern twist on the Rapunzel fairytale, Tangled, which made $48.7m (£31.2m). The Disney 3D animation features the voice of Mandy Moore in the leading role.